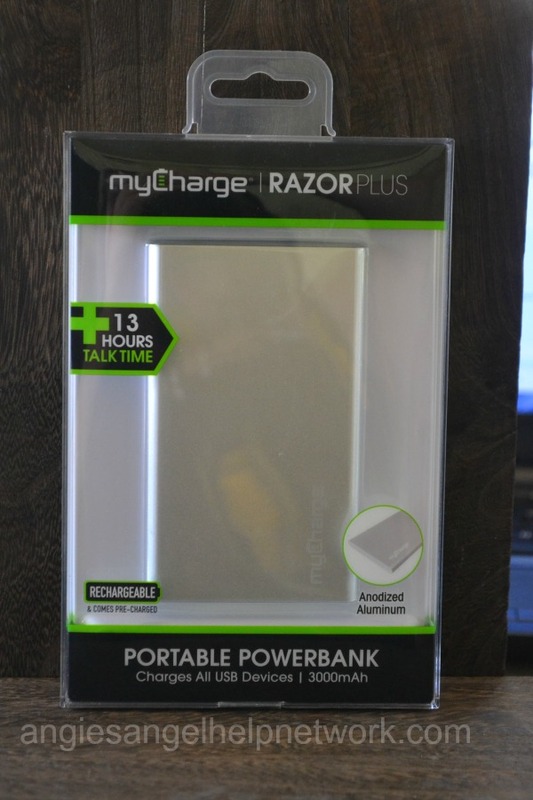 I received the myCharge’s RazorPlus for the purpose of this review. This post was is sponsored by myCharge’s RazorPlus. All thoughts are my own. For all the cell phone users out there you know how frustrating it is when you’re out and about, whether your are doing errands, at a family event, at an amusement park, or just anywhere away from home and your phone battery is getting low. There’s no outlet near you for you to plug in your phone, but most people don’t even carry around their charger cords when they go out anyway. 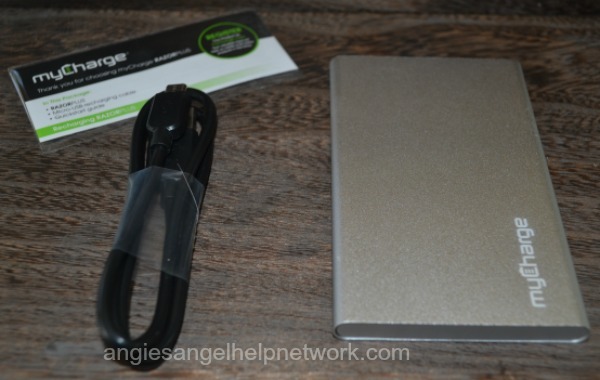 What would come in handy is a nice, compacted portable charger. myCharge’s RazorPlus is a must have item this summer. It’s a great solution to this issue that many of us cell phone users have. 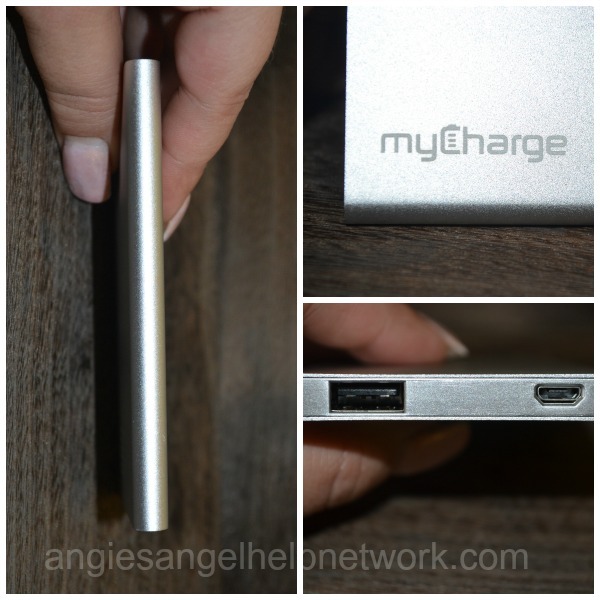 The myCharge RazorPlus is a portable charger that delivers up to 13 hours of talk time for your smart phone. It is ultra-thin and constructed from anodized aluminum. This is a such a great portable charger, works great for my android smart phone, and even my daughter’s iPhone. We both were out and about at the mall, and I carried the portable charger in my purse. Didn’t have to worry about battery life while we had fun and shopped. This makes doing things away from home more fun, because for most people their cell phone is very, very important to them. They have important dates, reminders, time, messages, gps, etc, and having it die while you try to go about your busy day is very frustrating. That’s why everyone should have the myCharge’s RazorPlus so they’ll never have to worry about a low battery life while they are out. Be sure to connect with myCharge on Facebook and Twitter.